Night Heat was filmed entirely on location in Toronto, Canada. 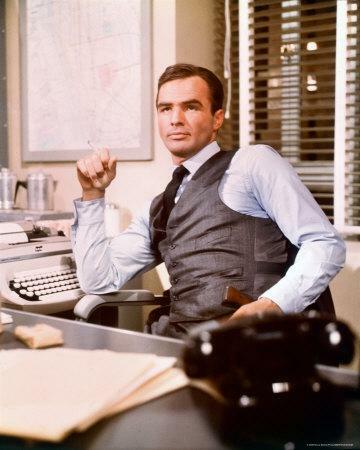 It was an action series about the professional and occasionally personal lives of police detectives working in a large metropolitan city as seen through the eyes of their friend, newspaper columnist Tom Kirkwood. 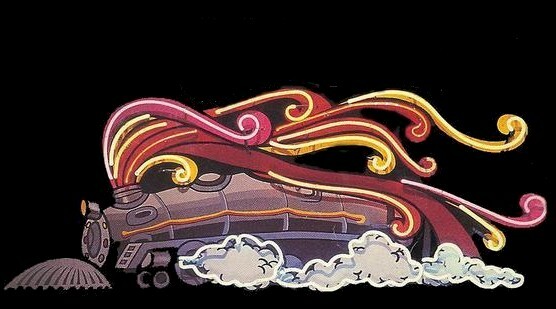 Tom's popular column was titled "Night Heat" and was carried in the major newspaper in town, The Eagle. 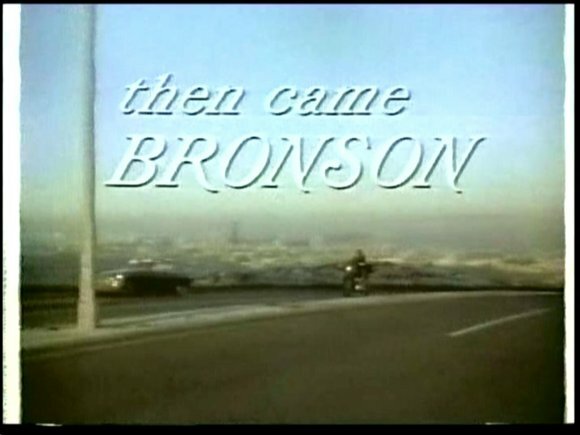 The series focused on two men: the veteran Kevin, a divorced cop who had seen it all and Frank, his hot-tempered, skirt-chasing young partner. They worked out of the Mid South precinct and Lt. Hogan, once Kevin's partner, was their boss. Kevin's girlfriend Nickie, the widow of another cop, was the owner of Nicole's, the lounge where most of the detectives hung out. Whitey was a street snitch who worked and lived in the sleazy neighborhood in which much of the criminal activity took place. 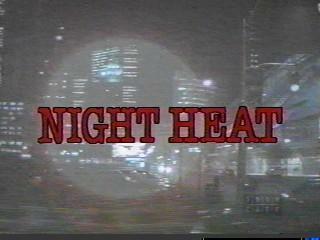 In the fall of 1988, Night Heat expanded to three nights a week, with reruns airing on Tuesdays and Wednesdays. 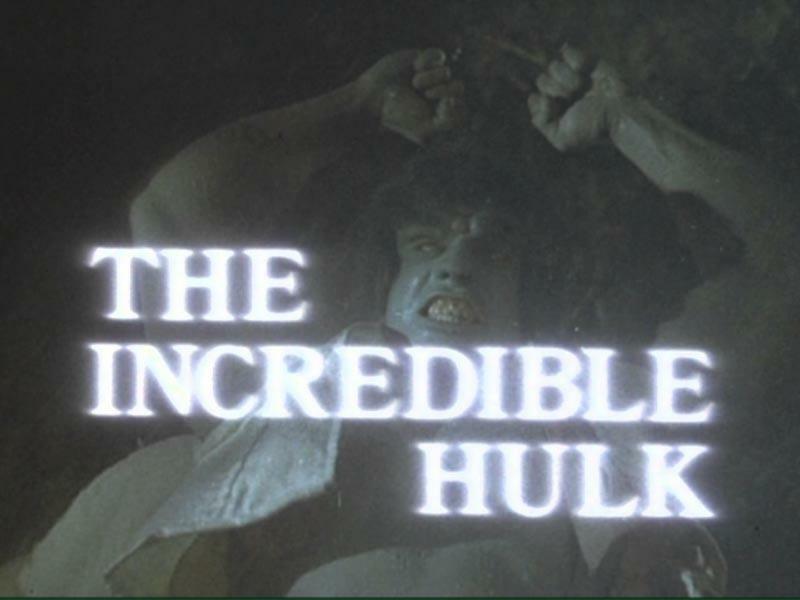 New episodes continued to air on Thursdays. In the last original episode, aired in January of 1989, the Mid-South precinct was about to be shut down forcing the officers who had worked together for years to be scattered to other precincts. Reruns of Night Heat continued to air as part of CBS's late-night lineup until September of 1991.